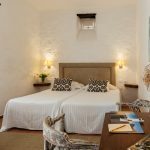 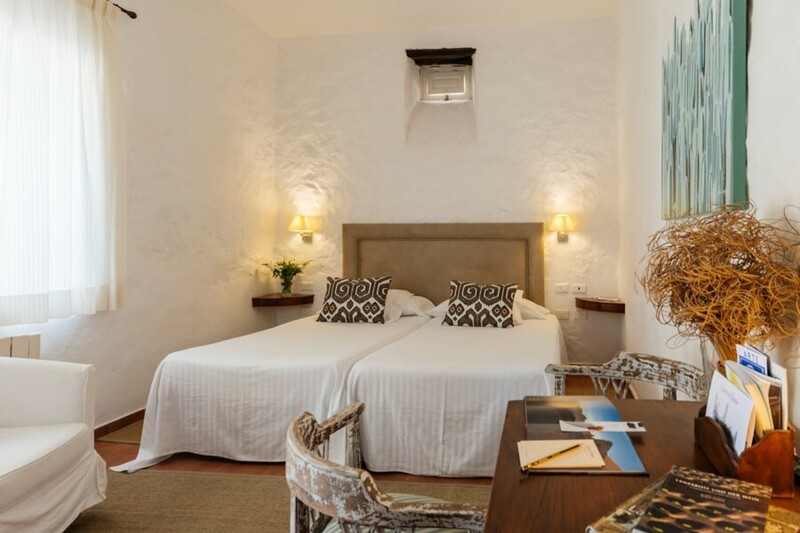 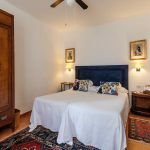 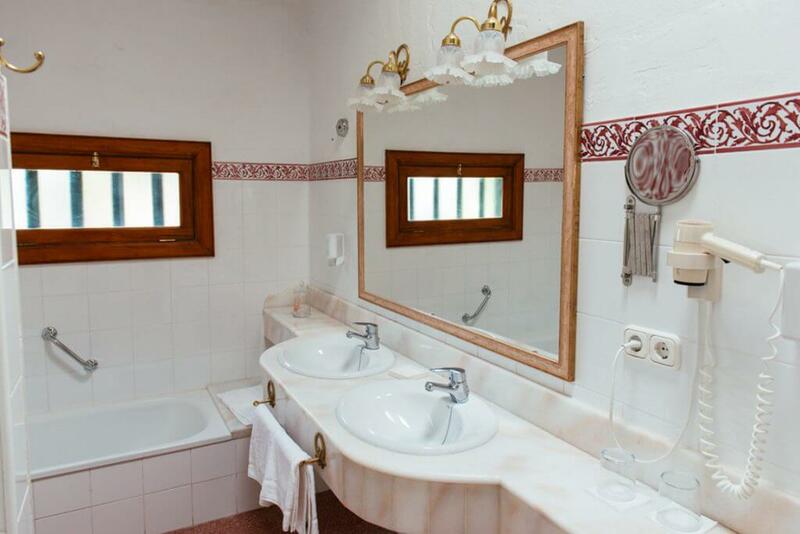 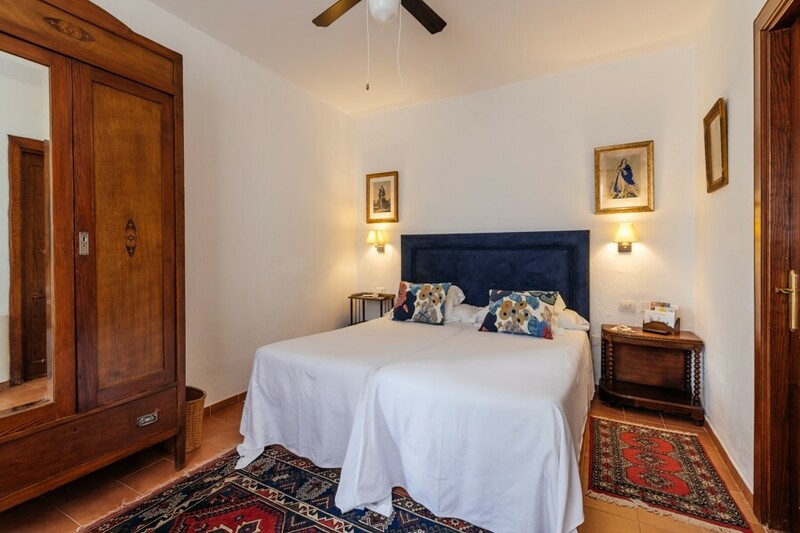 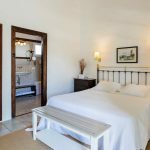 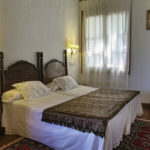 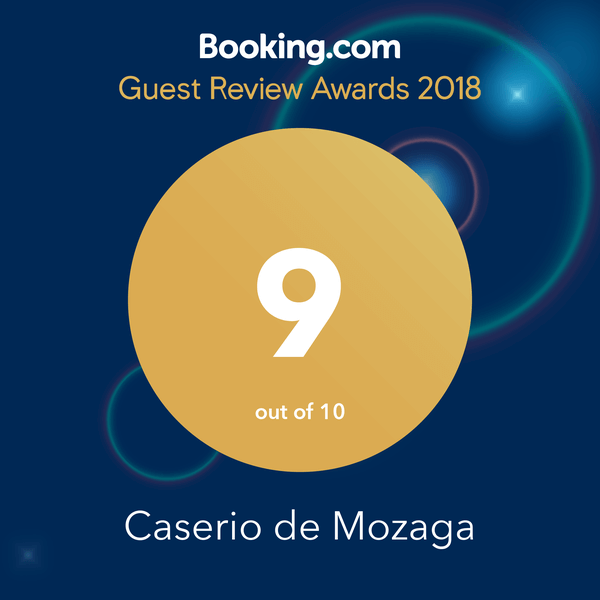 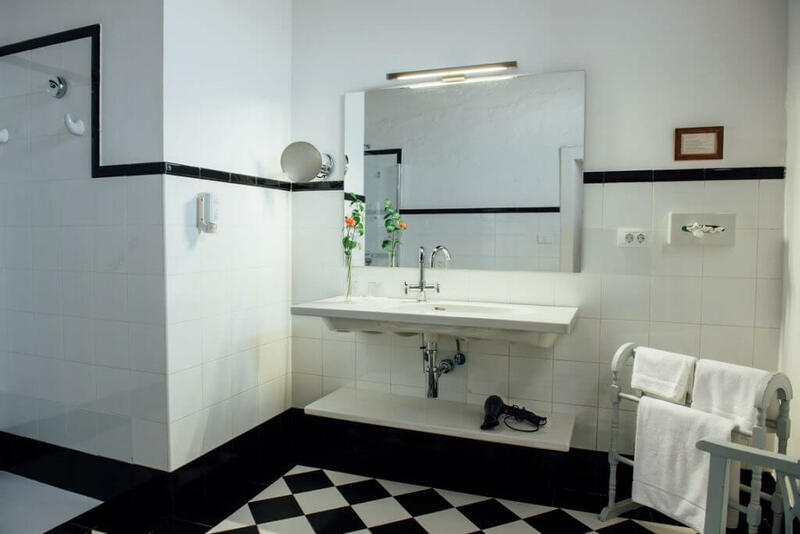 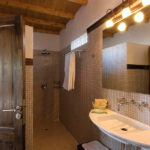 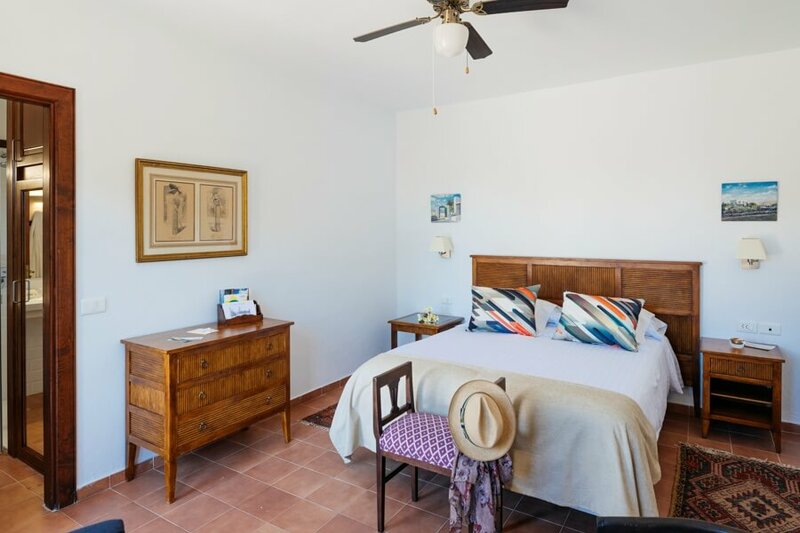 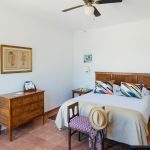 Caserío de Mozaga has 6 double rooms decorated with rustic charm. 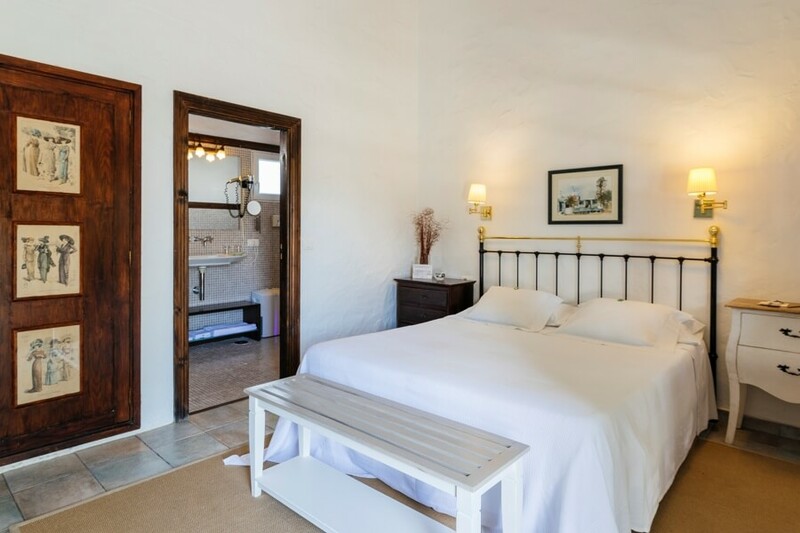 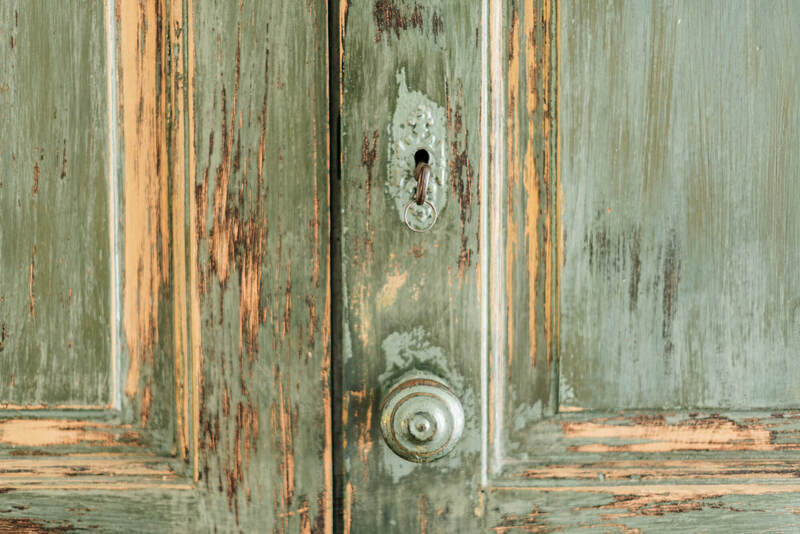 Each room retains details of the original architectural features and characteristics form this eighteenth century Canarian building. 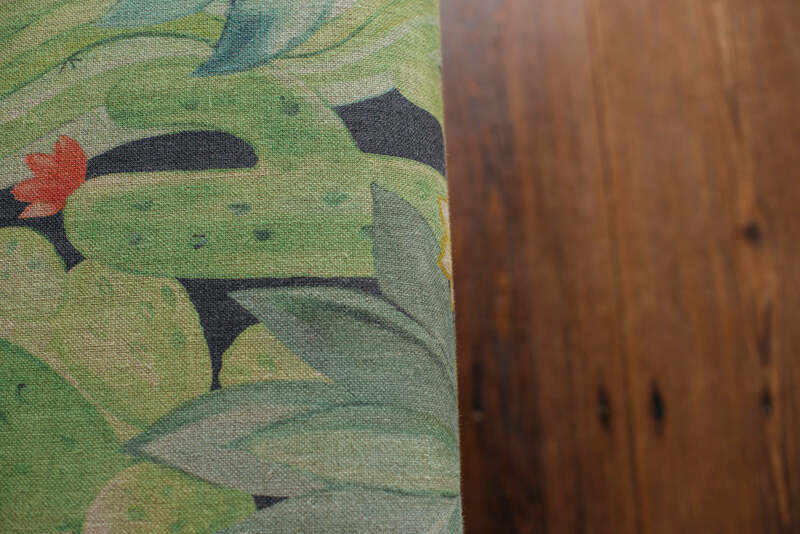 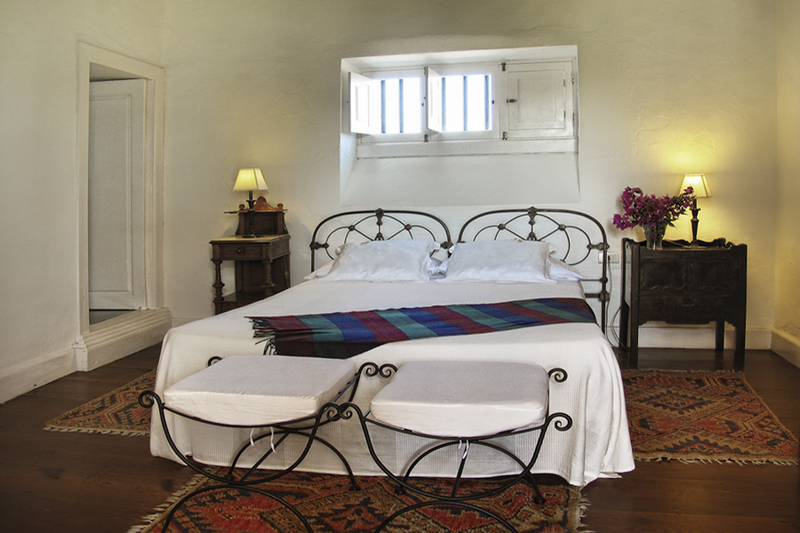 The thick walls keep the rooms pleasantly cool in summer without air conditioning. 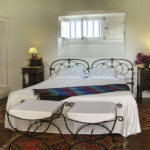 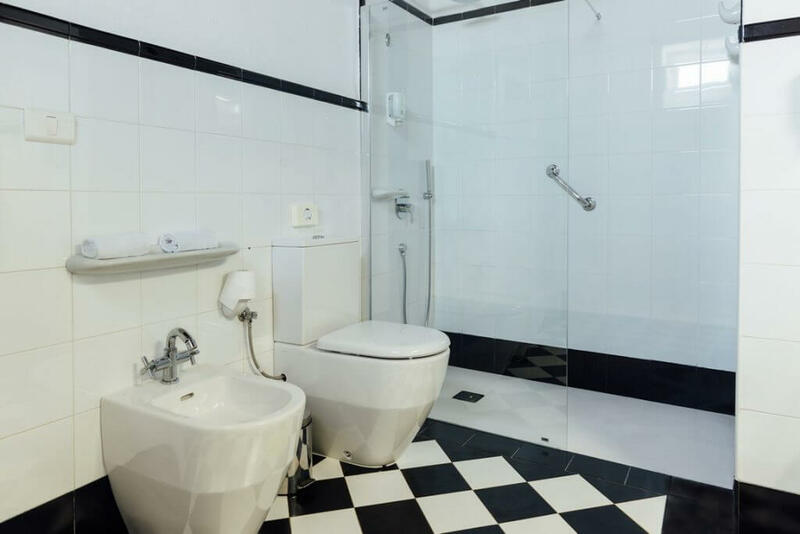 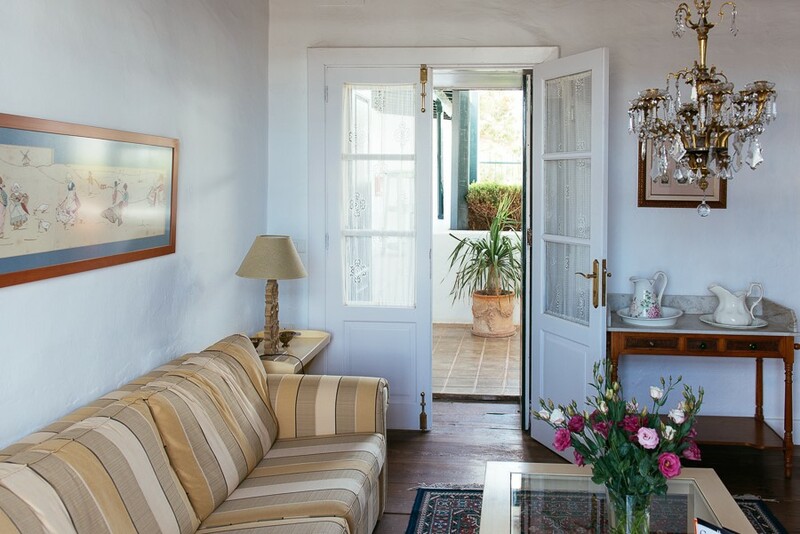 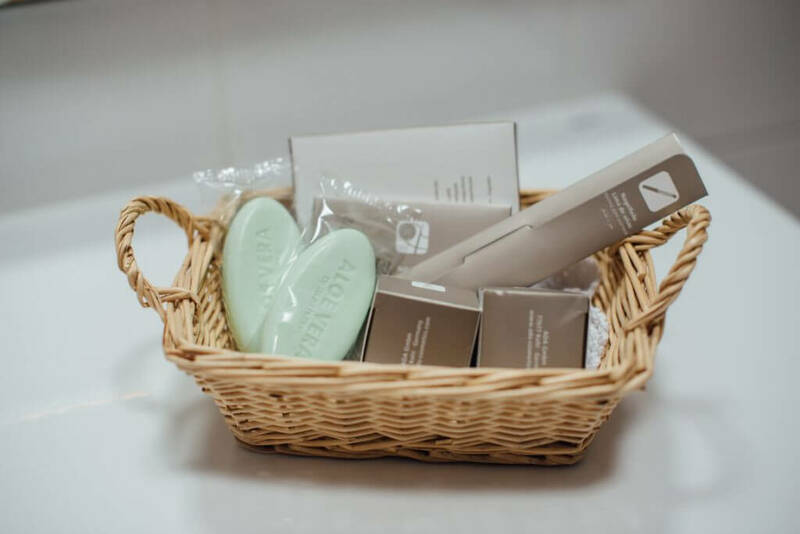 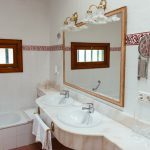 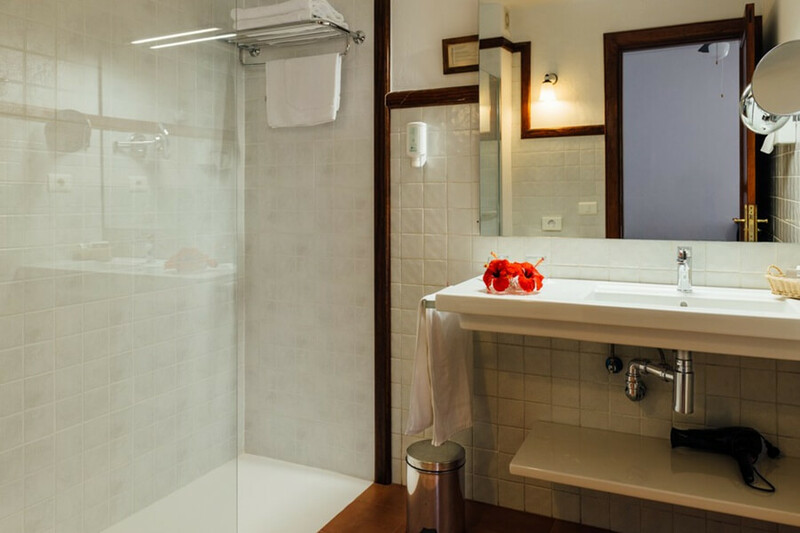 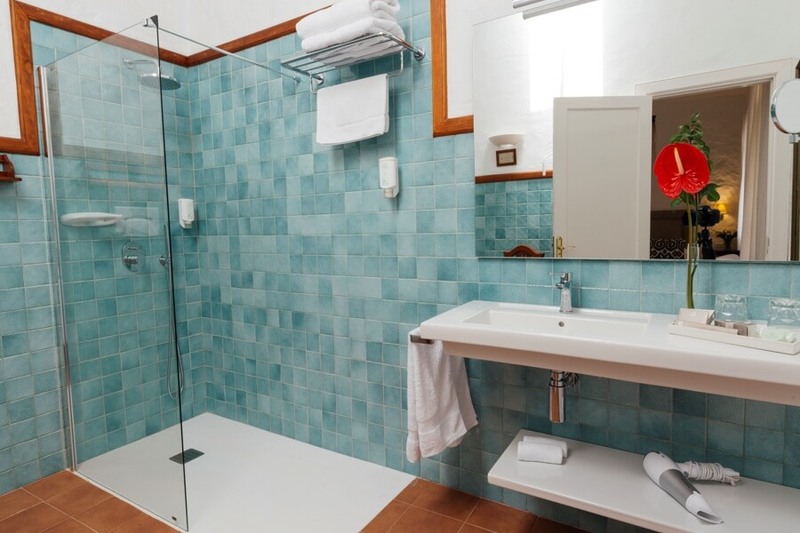 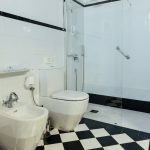 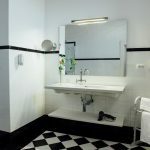 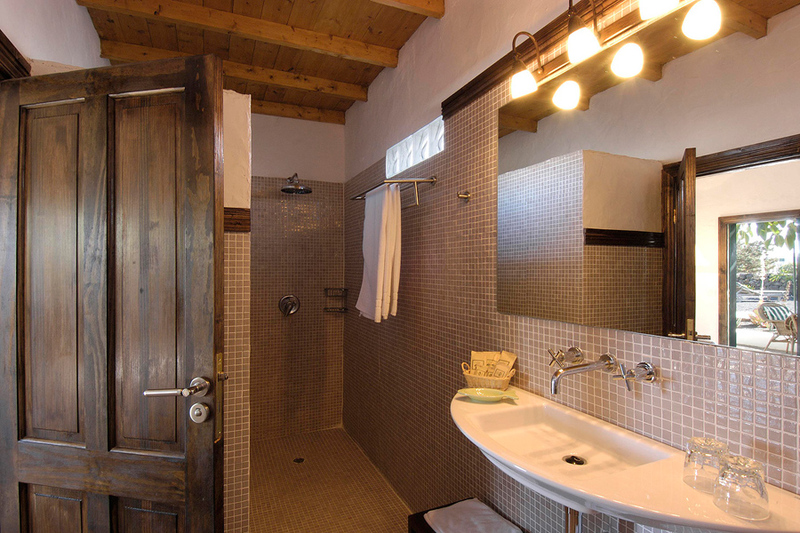 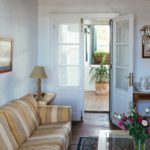 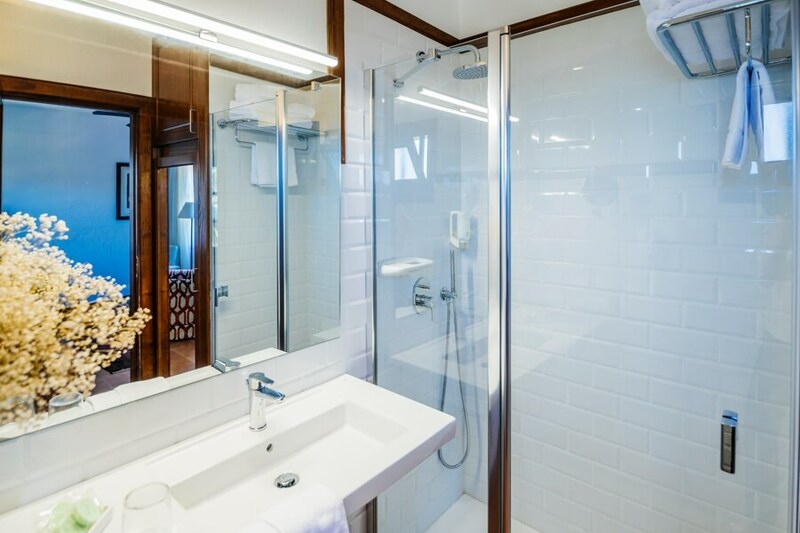 Caserío de Mozaga has 2 Suites with private salon, with rustic charm. 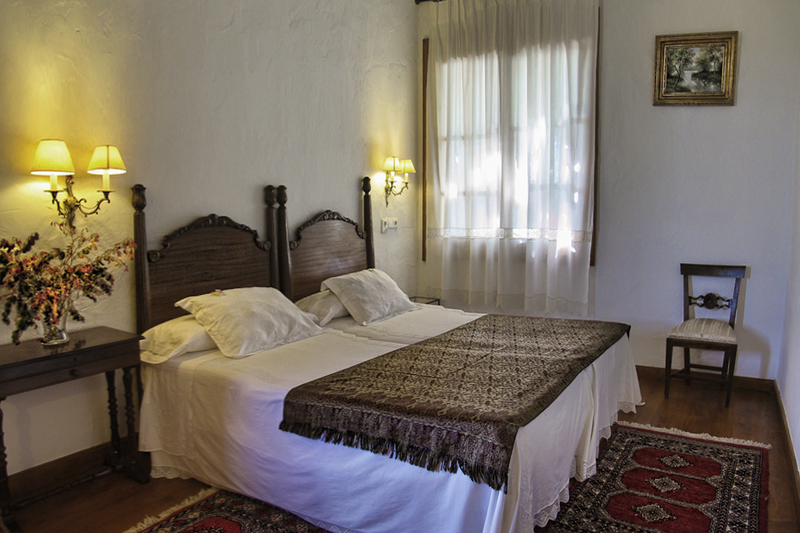 The thick walls keep the rooms pleasantly cool in summer without air conditioning.